You may not have been familiar with Boris till recently. He has always been a little ahead of his time. But with the growth of his project “The Grifters”, the adaption of the statement “Freedom is not defined by safety” (not to mention a little jail time), Boris has probably started to beep dynamically on your creative radar. And it is with no surprise, he is a true artist, bold, probably a little insane and an all-round Good Guy. In his new creative venture, Boris explores the future of graffiti and the sound PFFFT . 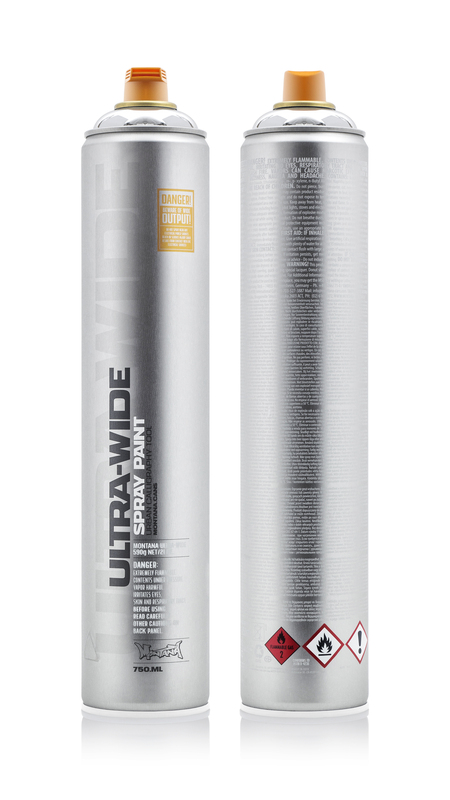 For that he needed the graffiti tool of the future, the Montana ULTRA WIDE can. With this marriage came the inception of film, ULTRA WIDE . Check it out here!